Science fiction means different things to different people. Some are enthralled by FTL space travel, others dream of the day humans can travel through time - if only to kill their grandfathers ;) Me? I wanted robots. Not just any robots mind you. 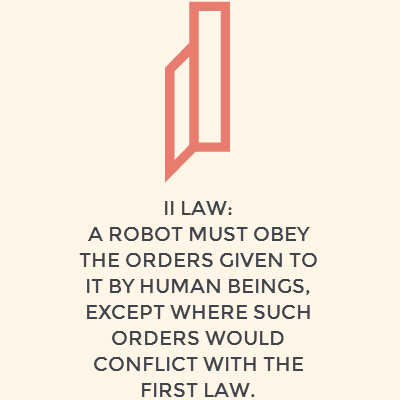 I wanted a III laws obeying, Asimovian robot all for myself! 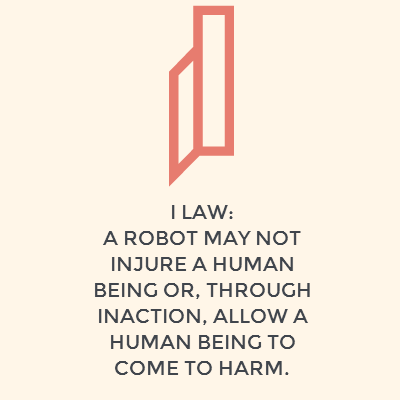 I know other writers have written robot stories but I was always intrigued by Asimov's robots, and the Three Laws of course. For Asimov's robots were special. Unlike other writers who portrayed robots as evil or as creatures who would eventually destroy humans, Asimov conceived of robots as tools of humanity. And just like other tools, their effects depends on how they are used. 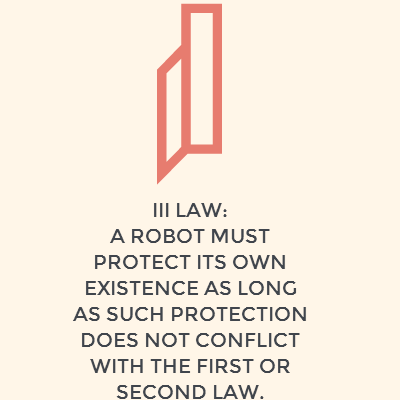 The Three Laws are used by Asimov to explore the relationships between humans and robots as well between robots themselves. The many ambiguities inherent in the laws also make for a wide variety of stories ranging from alternative histories to murder mysteries from Asimov. So while others wait for their hoverboards or personal jetpacks, I keep wondering where my robots are. Robotics has advanced tremendously since the time of Asimov (he's credited with creating that term) but most robots or robot-like creatures are used mainly in industries. We're a long way yet from building robots which can walk, talk and perform many functions - in short true robots. Asimov's robots are general purpose machines which are capable of doing any task without being specifically made to do just one. Although certain robots are built to fulfill some jobs (such as working in deep space or in the police force), most are used generally by the public. So what would an Asimovian robot be like? For one thing, it would be voice activated and be able to respond naturally, though the voice would still be robotic (I assume, we're not talking about humaniform robots here). They should be able to walk, run, sit and perform other human-like actions but need not necessarily mimic human behaviour. Basically, if scientists invent a robotic brain tomorrow, there need not be self driving cars or connected homes or intelligent appliances. They can all be replaced by 1 robot! Until we have that, I'm still not living in the future. At least not the future I imagined when I was a kid. Of course, I never imagined the Internet either so maybe Science will come up with something even more awesome than robots? But I'd still wish for my very own Calvin (that's what I've named my robot, in honor of Dr. Susan Calvin).